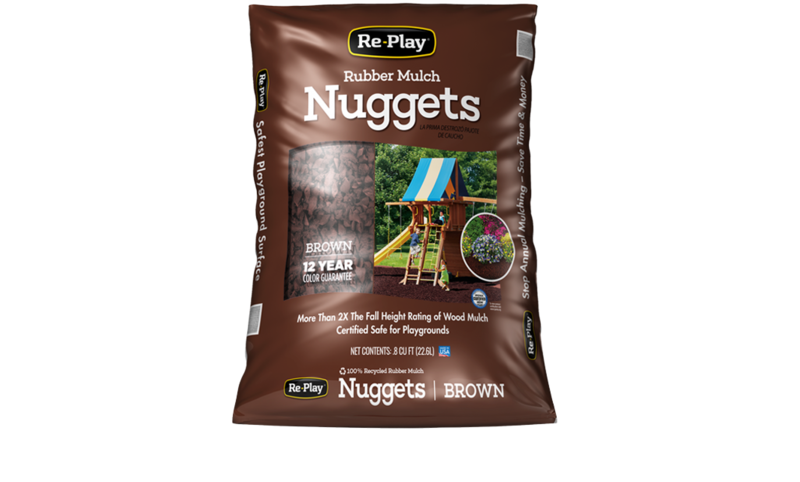 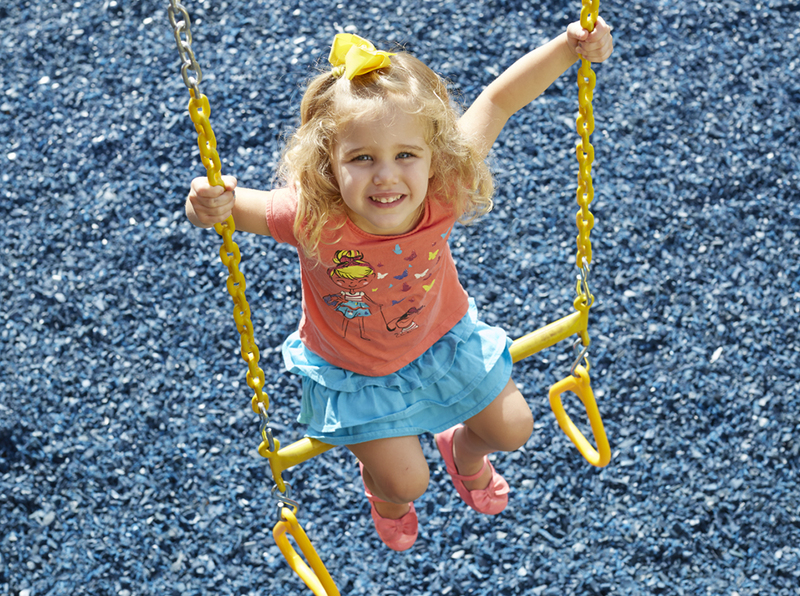 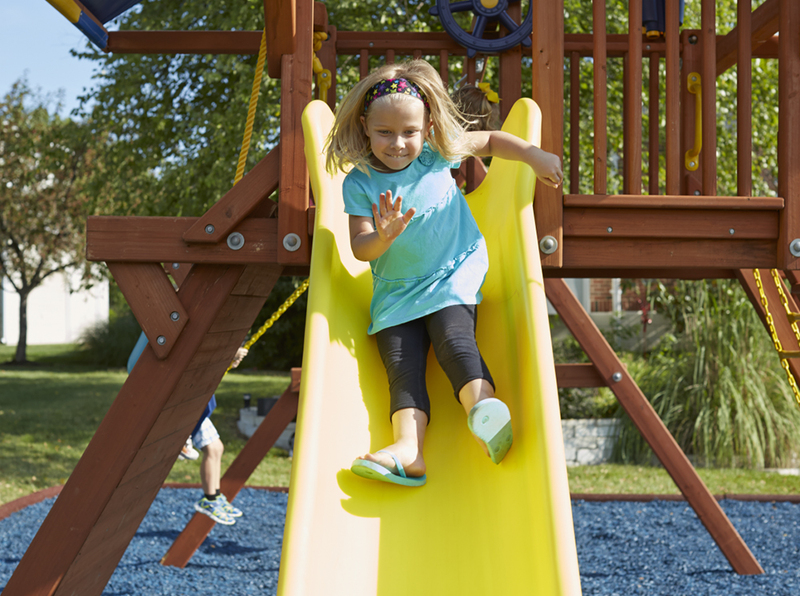 Re-Play Nugget Mulch, sold nationally at Lowe’s, is a smaller nugget mulch (about 1/2 inch in size) than our other nugget mulch brands. 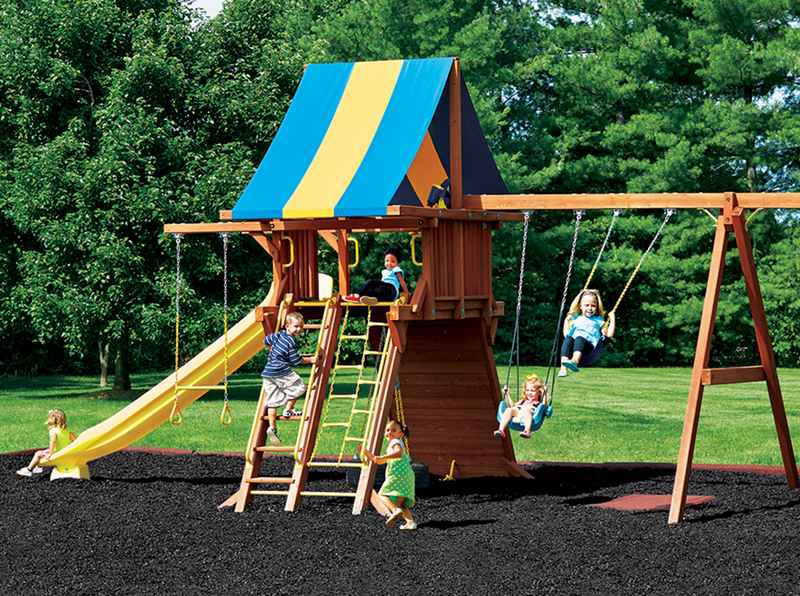 This product is only available at retail in the color brown but additional colors can be special ordered through Lowes.com. 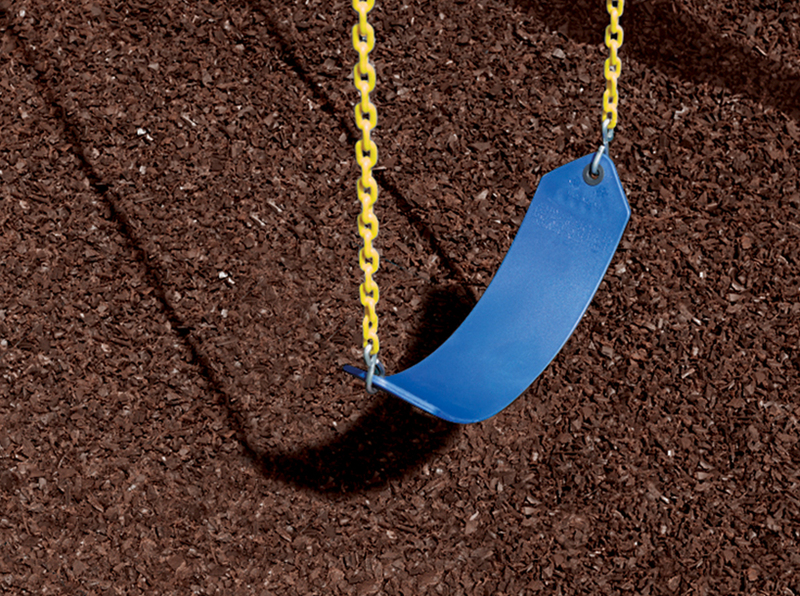 If you are looking for a color match to a nugget mulch made by IMC Outdoor Living, please contact us so that we can guarantee your satisfaction.